We have both trained at Slattery’s in Manchester and are constantly experimenting and trying new ideas for everything chocolate. 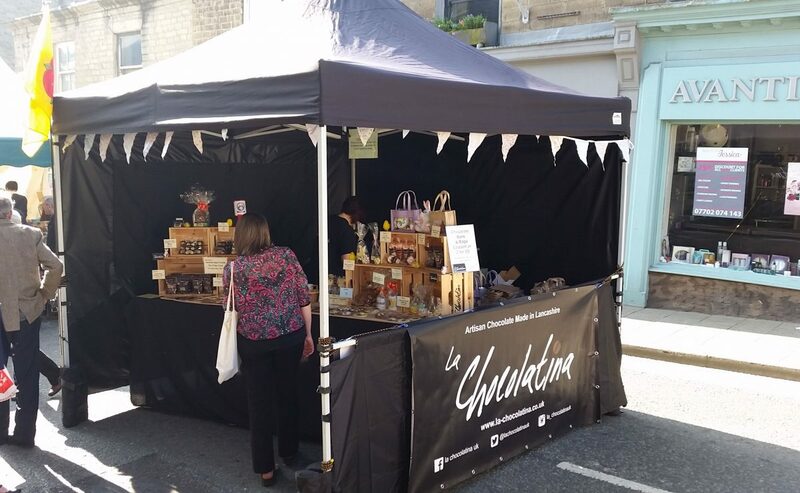 Our passion really is to pride ourselves in being a Lancashire business that works as much as possible with like-minded people to support local Artisan produce. We are very proud to have some of our products for sale in local Delis and other outlets. We hope you love our chocolates as much as we do.